Physical Activity is fun and brings people together! 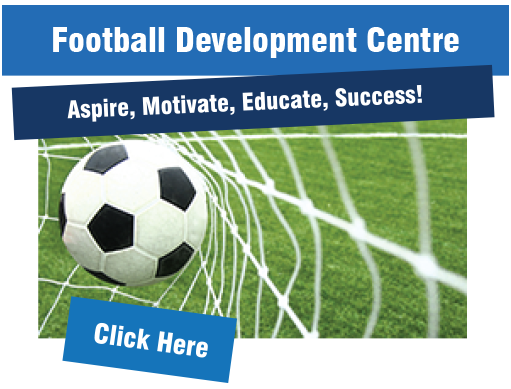 Sport Development (UK) Limited strive to provide the highest quality sports provision for children and adults alike. Professionalism and creating a safe, enjoyable learning environment is paramount in a bid to raise participation levels in sport across the United Kingdom. From Breakfast clubs to Football Development Centres, Birthday parties to PPA cover, not to mention, school wear, sportswear, sports equipment, trophies and our new healthy lifestyle workshops complete with sports analysis and data provided to help schools meet the requirements of funding streams and Ofsted, we really can provide the complete package. We build positive relationships with our clients and meet their requirements in a professional and friendly manner. 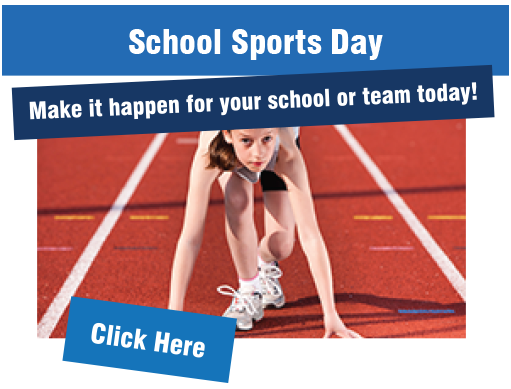 Developing people in sport, socially and raising aspirations is something we are extremely passionate about. Our dedicated team will leave a lasting legacy in a variety of environments and make dreams come true on a daily basis across the country through sport. 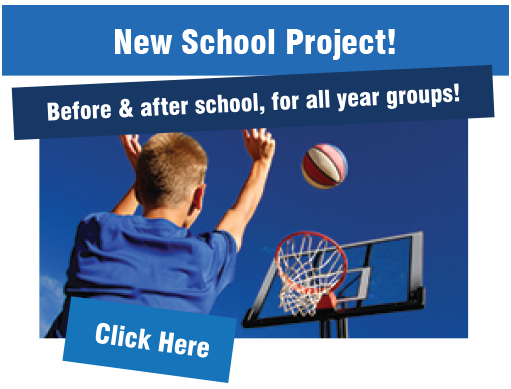 Make it happen for your school or team today!